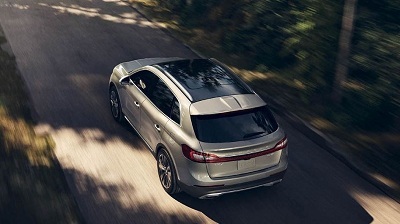 Get to your destination in style in the classy 2016 Lincoln MKX near New Orleans, LA. It’s ranked among the best and safest in the midsize luxury SUV category. A myriad of tech-savvy upgrades will certainly entertain you and make your trips more enjoyable. Posted on December 27, 2016, in Business and tagged 2016, dream, lincoln, living, mkx. Bookmark the permalink. Leave a comment.